Food addiction is very real in today’s society and is highly correlated to obesity, anorexia and multiple health issues. Food addiction can also lead to a multiple of other addictions over time and is also very treatable. The reality is though that many people in Australia are either not aware of how much it affects/affects them and/or are not willing to do anything about it. 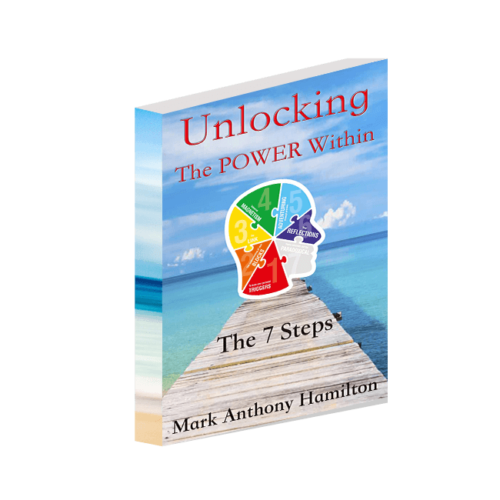 Unlocking Your life is about helping those people who want to know more about it and help shift them into an empowered state of mind, body, and soul. There are plenty of books out there that talks about addictions and describe all the chemical reactions that happen within the brain, yet not many people that work on a solution. The reality is until you get the root of the cause of the addiction you will basically not break it; we see this in emotional reactions and suppressing in society today. How is food addiction fixed? There is a 7-step process that you work through to resolve this very issue, with the first being aware of the unconscious addiction and/or reaction. What this means is, to not just know that you have an addiction, but to know when and where it first started. It is like a label or title until you name it you deny it; when you make an association to something that is real you cannot ignore it anymore. It is like wearing different coloured clothes each day, when and where do you make a discussion on what you wear, is it a bright happy colour, or dark and sad colour. Does the colour represent your mood, future, time schedule, money, quality? The more association that we apply to something the more quickly we can make a resolution, because it brings awareness to it, making it definitive. Unlocking Your Life targets 3 main areas to shift people into an empowered state, Medical Intuitive, Energy Empowerment, and Nutritional Cleansing. A medical intuitive session focusses on how your energy flows in your body and where it does not flow and in many cases linked to past events or illnesses. Energy empowerment is our one day workshops where you learn more about your own energy and provides a safe space where you can explore and shift old and unwanted energy with a professional energy worker, these workshops also provide tools and worksheets for you to keep and maintain. As everything is made up of energy and how it flows within someone, it is a huge significant factor in life that people ignore or don’t understand fully bringing us to nutrition. There is so much confusion about what is healthy or not, it is not hard to be healthy and work at your optimal levels; just eat for what you do and as natural and organic as possible. Also, each month remove toxins from your body through a professional nutritional cleaning program, because even if you eat the best you can buy there are toxins everywhere that do build up that need to be removed for peak performance and longevity of life. Life is a choice and a gift, we don’t tell you how to live it as there is no right or wrong, however, the better you feel and more energy that you have the better life you will have. Most root causes of people discomfort is trapped emotions; energy that has stopped or changed flow within the body. 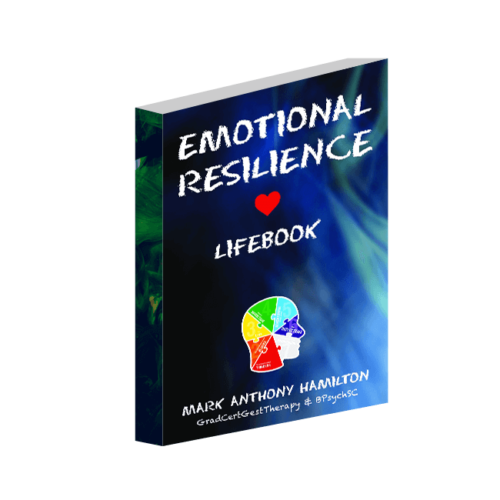 Energy that builds up will hold us back in life and cause us to emotionally react and also lowers our immune system. Stress, Anxiety, Depression, PTSD, PND & Anger are just labels and does not have to define someone. We are not saying they are not felt or experienced, just that they don’t have to control you. When you relate these to energy it becomes more clear; stress is normally where you have too much energy in your head; anxiety is a more jumpy not stable energy; depression is more a slow flowing dull energy that is lost or confused; PTSD is where intense energy that’s focused on a major event; PND is similar to PTSD but more focused on the future, not that past energy flow; Anger is just an unstable energy that is trapped in the past and linked to one or more events in life.